Christ-on-a-bike! 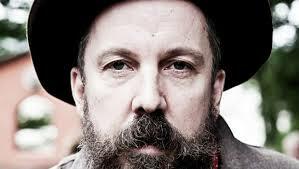 What can you say about Andrew Weatherall? Put it this way….quite simply; the world we live in wouldn’t be the same without his polymathic presence. Andrew has been kicking against the pricks for the last 20-odd years. He’s a total one-off, a shapeshifter, a maverick who doesn’t play by ‘rules’ – he creates them. Always refusing to be categorised, he has constantly redefined expectations of the music he makes and plays. Rightfully so, he is internationally renowned as a DJ, producer, music maker. To be honest though it seems a bit gauche to label him within such confines because, ultimately, he’s an artist. He joined us for a chat about…. 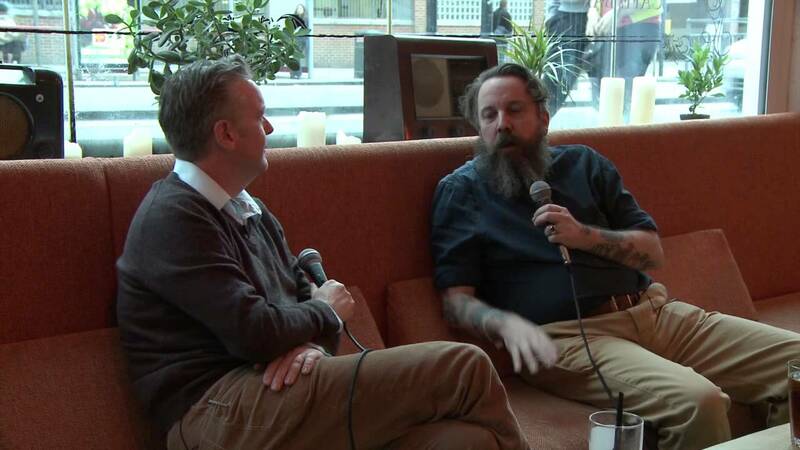 confectionery, a passion for collecting vinyl, approaches to remixing, his very brief time as a druid and much more…..